Intrigued and inspired by natural forms, I began photographing with the intention of producing work evocative of the vintage botanical prints that touched me with their fidelity and stillness. My goal is to clearly express the wonder that comes from observing broadly and looking closely at the natural details surrounding us. Using beautiful materials with intensive hand work, such as the Polaroid transfer process and letterpress printing, I hope to produce quietly arresting images that rekindle our connection with what is real and vital. Linda Broadfoot, a former biology major who considered a career in architecture, worked as an operating room nurse as she studied for her BA degree in art history and photography. She keeps bees and raises orchids at her Atlantic Beach, Florida home/studio. Her varied interests and experiences in science and the arts coalesce in subtle, sensitive, stunning photographic studies of insects and plant forms that seem to come from another era. Her hand-crafted artists’ books pair her photographic work with the poetry and fiction of illustrious contemporary writers in intricate and intimate cabinets of wonder. Broadfoot has exhibited throughout the United States and Europe. 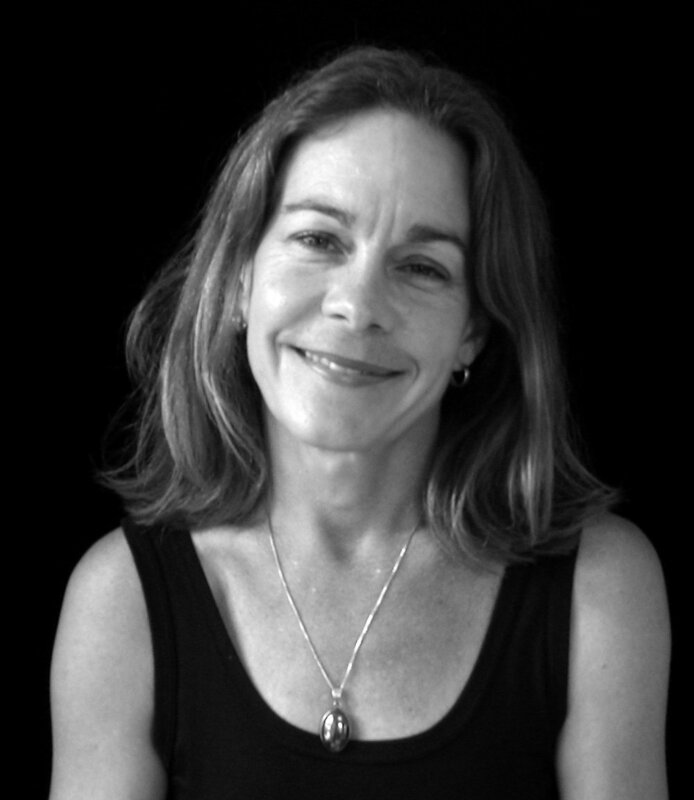 Her photographic work is held in many private, public, and corporate collections including the Polaroid Collection, the Audubon Institute, Santa Barbara Museum of Art, and the George Eastman House. 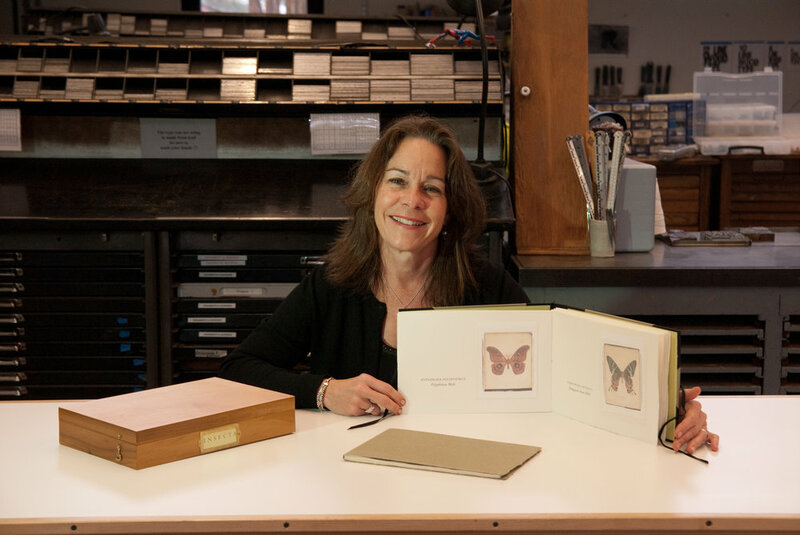 Her work as a book artist is held in numerous Rare Book Collections, including those at UCLA, University of Chicago, University of Utah, Emory University, Boston Athenaeum, and the New York Public Library Spencer Collection. Among the awards and honors she’s received are Florida Individual Artist Fellowship (2000 and 2008), Florida Artist Enhancement Grants (2004 and 2005), Polaroid Corporation Artist Support Grant (2001), Women’s Studio Workshop Fellowship Grant, and the Community Foundation Individual Artist Grants (2001, 2003, and 2007). Representing Broadfoot’s photographic work are Sears-Peyton Gallery in New York and Weston Gallery in Carmel, California. Vamp & Tramp Booksellers represent her artists’ books. Linda Broadfoot's full CV may be found here.